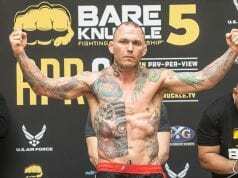 The BKFC 5 co-main event saw former UFC fighter Chris Leben steamroll Justin Baesman. 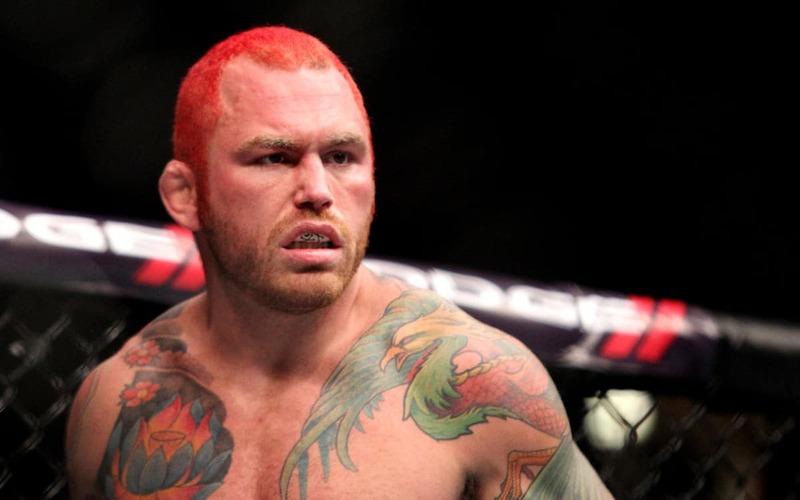 It looks as though Leben has found a home in bare knuckle fighting. The win makes it 2-0 in BKFC for “The Crippler,” who has arguably never looked better as a fighter.